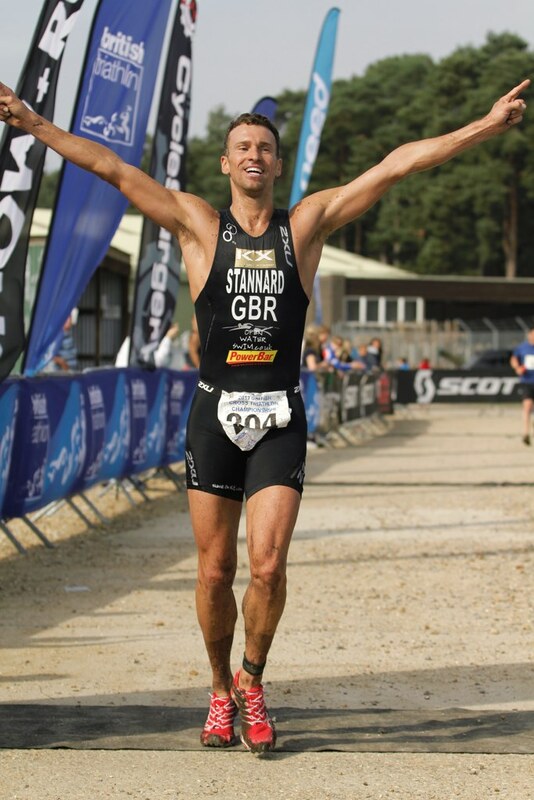 Registration is now open for the off road multisport XTFestival on 21st September 2013, which includes triathlon, duathlon, swimming and mountain biking. This magnificent extreme terrain festival at the Gibraltar Military Barracks includes the UK’s longest-running off-road triathlon, the XTTriathlon! 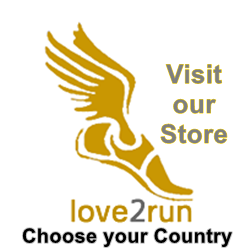 Off-road triathlon: Sprint and Full distance events for individuals or as a relay team. 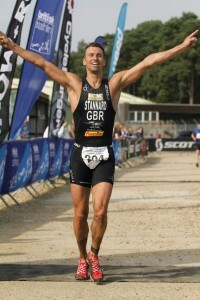 Off-road duathlon: Sprint and Full distance events. Building on the success from 2010, the XTS swim-only event has returned. This 1500m open-water swim includes an exit/re-entry halfway round and a finish line underneath the gantry. 4hr Mountain Bike Enduro: The inaugural event in 2010 proved extremely popular. Take on the challenge as a pair, or go it alone! Race the 12k off-road trial route and complete as many laps as possible in 4 hours. burning hills are all thrown in for maximum fun. Chip timing giving immediate results is included. The event also boasts free onsite parking, a café, event photography and a fully marshalled course.